User Workspace Manager (powered by AppSense) SLASH DIGITAL WORKSPACE COSTS, LIBERATE IT, EMPOWER USERS. Ready to make the jump to Windows 10? Smooth your journey with Ivanti. 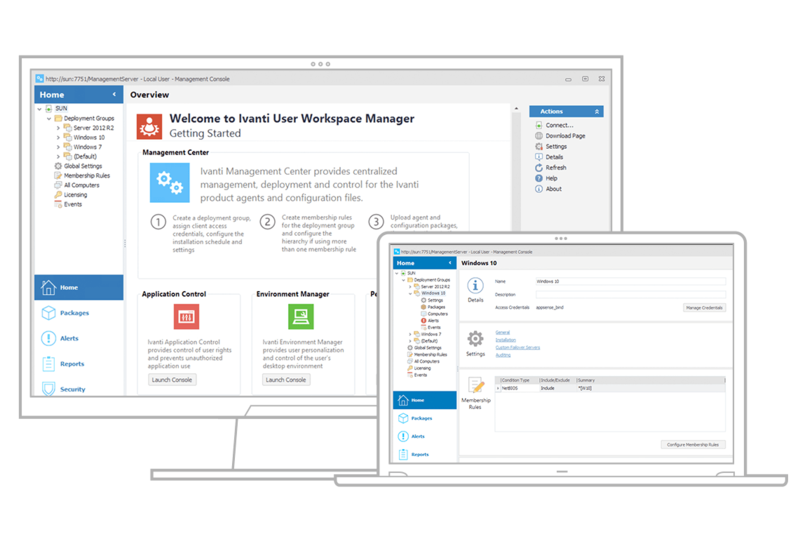 Ivanti User Workspace Manager provides an incredible user experience, increases productivity and liberates IT from the shackles of slow and complex workspace configuration tools. With Ivanti, migration to Windows 10, adoption of Office 365 or moving services to the cloud is now straightforward, risk-free and pleasant for both IT and users alike! It’s allowed us to deliver a much more personalized experience to each user, while simplifying policy and application management. 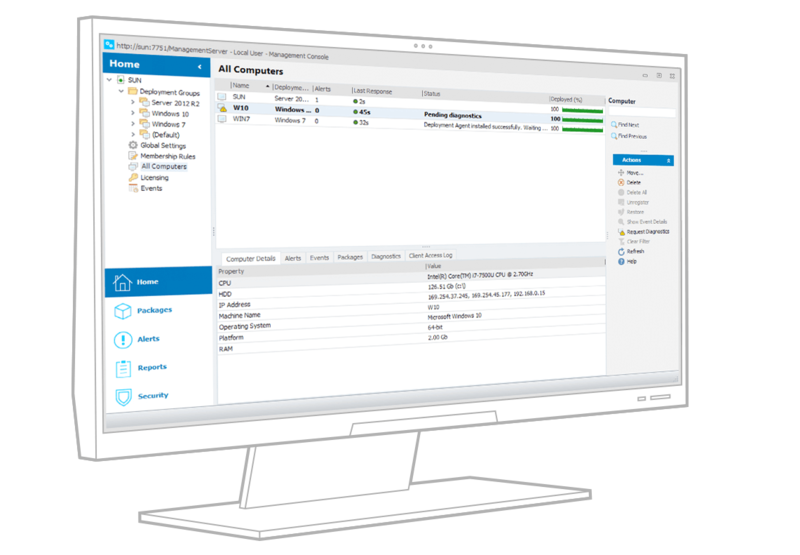 With User Workspace Manager, you reap the benefits of these products: Application Control, Environment Manager, Performance Manager, File Director, and Insight. Manage the solution from a central management console. User Workspace Manager eases desktop deployment and management by separating user data from the desktop for seamless portability. Deliver complex projects like Windows 10 migrations faster. Migrate profile data between OS. Secure file sync and access. With User Workspace Manager, you can deliver responsive, secure desktops that users love, save money on servers, manage users more effectively, and reduce endpoint security risk. Speak with one of our helpful representatives to understand how User Workspace Manager can save you money!